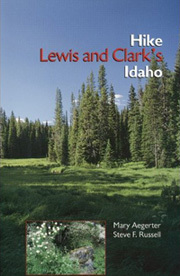 This guide equips visitors to the Lewis and Clark country in Idaho who wish to hike and experience the same wild country where Lewis and Clark met the Nez Perce. 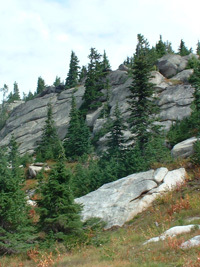 The trails in this book will take hikers into terrain of forests, mountains, rivers, and meadows that is virtually the same as it was when Lewis and Clark traversed it two centuries ago. To purchase a book, just fill out and submit the order form below. Then mail a check or money order to the following address. Your book will ship as soon as your check is received. Thank you for your business.